Thought I’d give you an update from Team B at Bushwillow. Having SUCH a brilliant time. These two weeks have gone too quickly and we wish we weren’t leaving next week. We have just come back from dishing out 120+ ice creams in the village with Mbali – as it’s Sabina’s last day tomorrow (we went a bit crazy in Pick ‘n’ Pay and bought a lot!). Those 5L tubs of ice cream vanilla, choc and neapolitan (with sprinkles and choc sauce in a cone) went down a treat. Some of the kids looked like they’d never seen an ice cream before and didn’t know what to do with it! We made sure all the house mums got a big share and they seemed very happy! All going well here otherwise. The Health Visitor at 1000 Hills clinic has been on holiday for two weeks so I ran the baby clinic with Ellie, which has been amazing. They were such cuties and bonny babies. It is a lovely clinic and all hopefully doing well. They give out formula and clothes and they come every week for the first three months. Sankotshe School has been great. Grade 7, 6 and half of 5 have been completed. We made good progress last week; lots of reviews, follow-ups, tineas sprayed and improved, URTIs that have picked up and lots of waxy ears syringed! This week however, they have Government exams so understandably the principal said its appropriate that we don’t come in this week so we have been seeing patients in the Lily clinic, did a stocktake for the WHOLE pharmacy (so many bottles of cough syrup and theophylline! ), been to Makaphuto, on community visits and Sabina’s been doing her daily yoga lessons which has been so popular! Today we also did basic health reviews on the children at the crèche at 1000 Hills, which was really interesting. Had a great time in Tala. 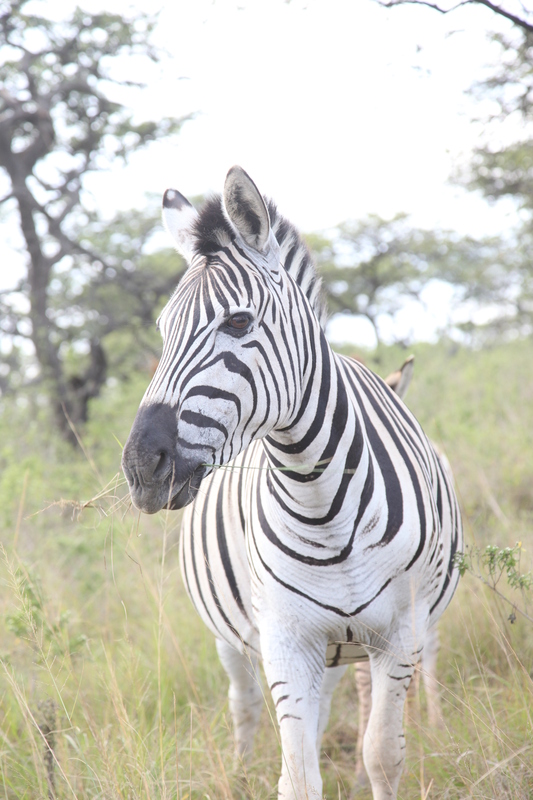 Sean picked us up in a truck, and saw a couple of white rhino, which were amazing, lot of giraffe, wildebeest and zebra. 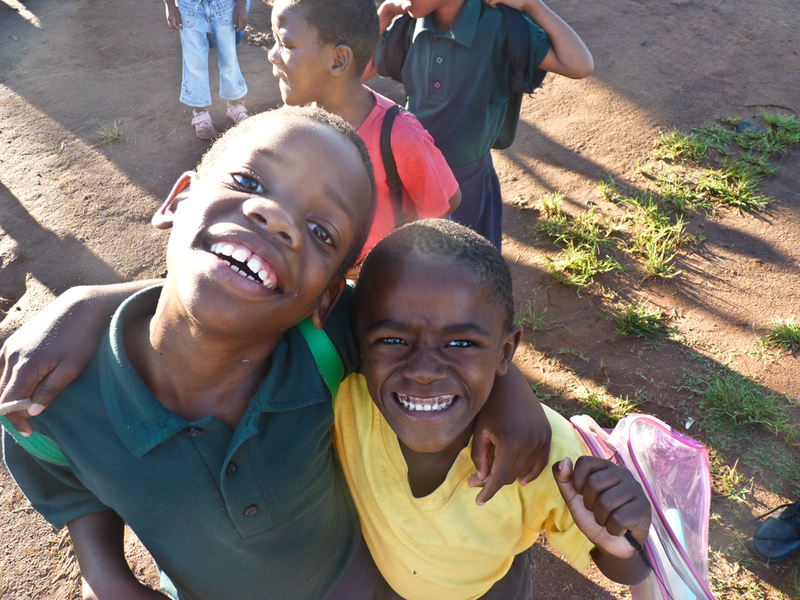 You are currently reading Alice’s update from South Africa at TWOWEEKS.